With Winamp returning in 2018, you may want to remember some of the shortcuts. Use following keys on keypad. 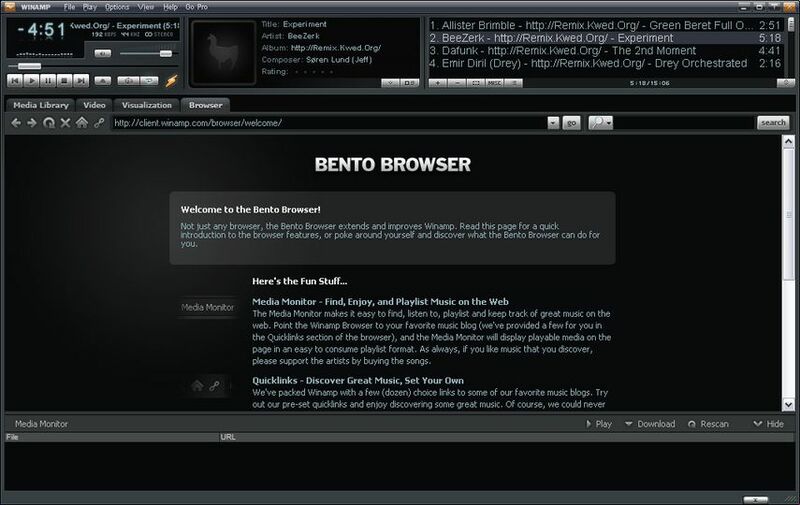 Old, classic multimedia player Winamp is still used by many, even though it’s not officially supported anymore. What is your favorite Winamp hotkey? Do you have any useful tips for program? Let other users know below.